Currently, New Jersey lottery players can buy tickets only in person. Listen up, lazy people. You probably take advantage of delivery services for a variety of things, like food and online shopping orders. A new bill could aid your laziness by allowing courier services to deliver New Jersey lottery tickets throughout the state. 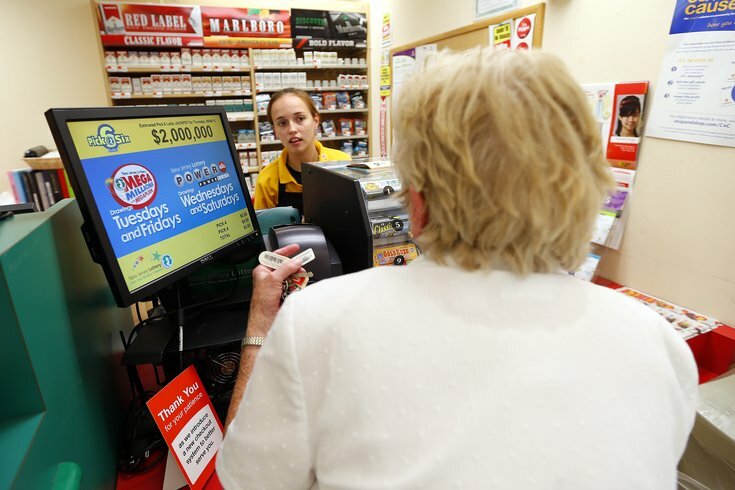 Introduced by state Assemblyman John Burzichelli, measure A4018 would allow busy people to arrange to have their lottery tickets delivered to their door, NJ.com reports. Burzichelli said a few courier companies are interested in setting up shop here. And though nothing in state law bars such operations, he said he introduced the bill to set up guidelines. Under the measure, couriers would have to register with the State Lottery Commission. They would be allowed only to charge a fee and would be barred from taking a piece of any winnings. New Jersey lottery players can buy tickets only in person at this time. An effort to establish an online lottery in the state failed in 2011. In order for the bill to become a law, it must be passed by the Assembly's tourism and gaming committee, the full Assembly and state Senate and, finally, be signed by Gov. Chris Christie.